Immunity helps in making your body stronger and protecting your body from the attacks of microorganisms, allergens, parasites and so on. When your immunity level is low, you often suffer from various diseases and illnesses. It is possible to increase your immunity and ward off various diseases. 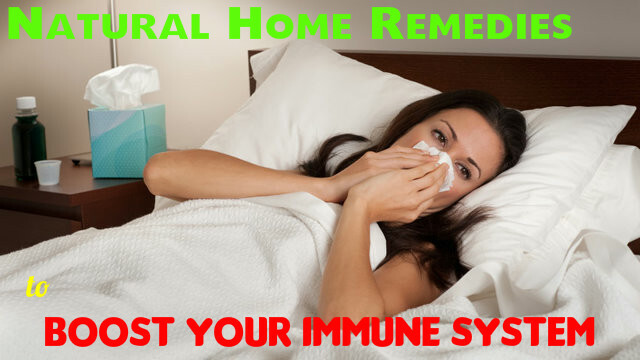 How to Improve Your Immune System Fast and Quickly? 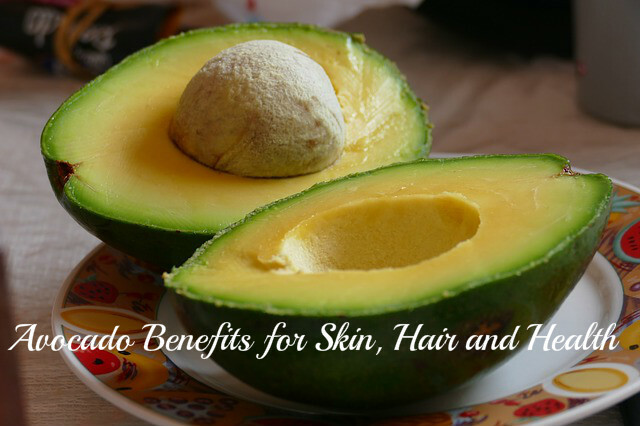 Avocados are loaded with amino acids, antioxidants and healthy fats and are good for balancing your hormones and adrenals in addition to improving your immune system. It has antibacterial properties as well. When your body is deficient in Vitamin E, you may not be able to fight infections. Studies have shown that by taking 200 mg of Vitamin E daily, you can improve the antibody responses to tetanus and hepatitis B after vaccination. Almonds, as you know, are rich sources of Vitamin E. Just chew a handful of almonds and this is enough to maintain smooth functioning if your immune system. Vitamin D can increase your immune system well. When you are deficient in Vitamin D, you may suffer from frequent colds and flu. You get this vitamin from sunshine and from very few foods. So, check your vitamin D levels if you suffer from diseases frequently. Make sure that you get enough sunshine. You can also take Vitamin D supplements. 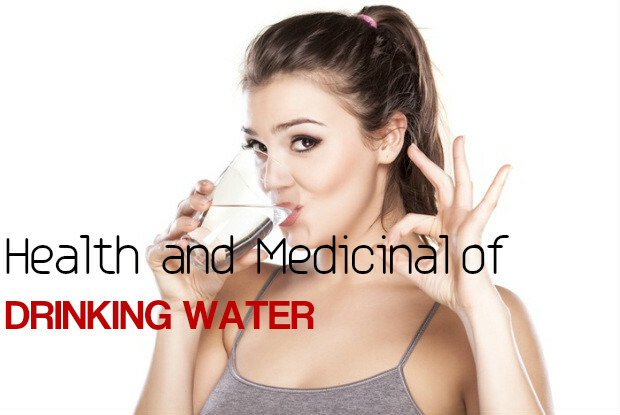 Water is excellent for balancing the fluid levels of the body. It also makes your muscles more energetic and improves bowel function. Water is great for keeping your immune system strong. Drink at least 8 glasses of water daily. Try to replace your tea, alcohol or soda with water. Make exercise a part of your lifestyle. A good workout can improve your cardiovascular system and also protect you from the risks cancer and osteoporosis. If exercise s not possible, you can at least walk for about 20 minutes every day. 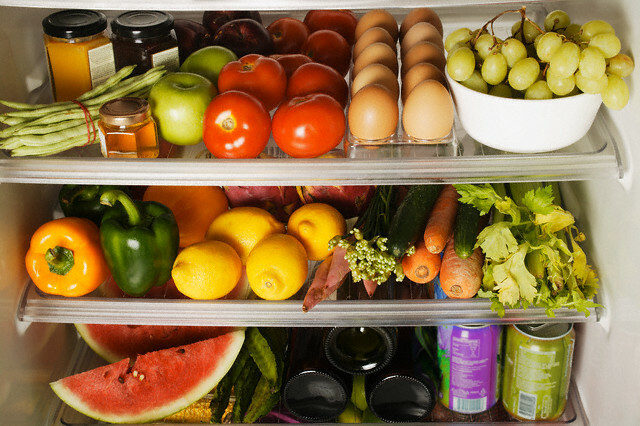 Green leafy vegetables and fruits are great for boosting your immune system. They are the storehouses of folic acid, which can improve your immune system. Vitamin A found in carrots, dark green leafy vegetables and sweet potatoes help in increasing the ability of white cells to fight against infections. Vitamins C in papaya, bell peppers and broccoli can improve the absorption of iron by the body. Nuts and turnip greens contain Vitamin e, which can treat flu and upper respiratory infections. Consuming fish regularly is an excellent way to increase your immune system. 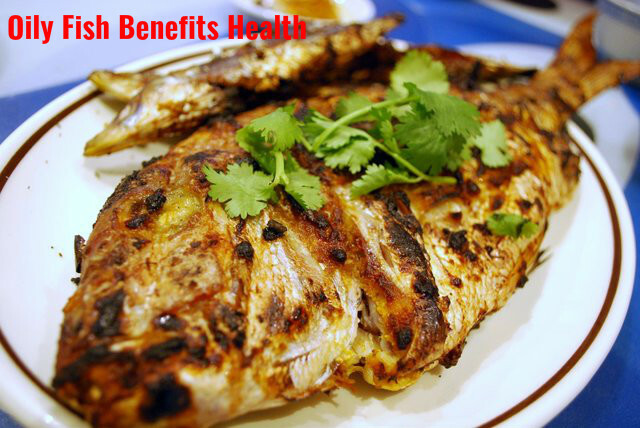 Fish is rich in zinc and omega 3 fatty acids. Zinc is needed for repairing and building the cells and omega 3 fatty acids have antioxidant and anti-inflammatory properties. 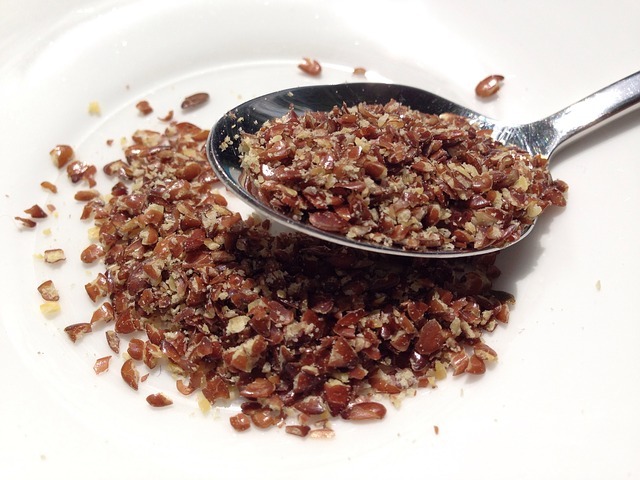 Flax seeds contain alpha-linolenic acid, phytoestrogens called lignans and omega 3 fatty acids in high amounts. These help in boosting immunity and protect you from infections and autoimmune diseases. They are also anti-carcinogenic in nature. 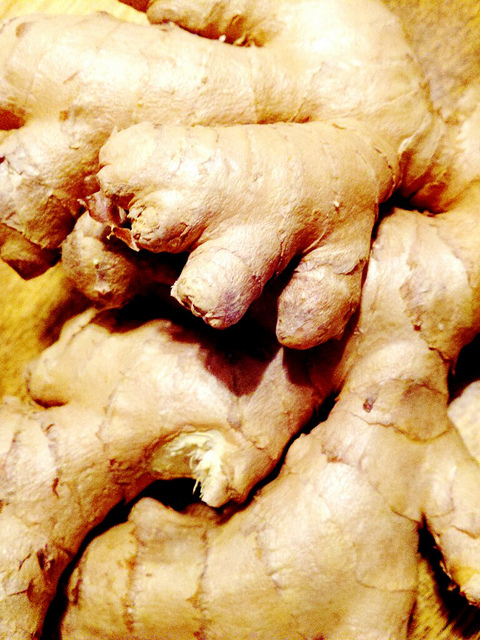 Ginger is one of the most effective remedies for increasing your immune system. It can protect your body from various diseases. It has antioxidant, antibiotic, antiseptic, anti-inflammatory and antimicrobial properties. It is great for treating congestion and throat pain as well as to get you relief from common cold. Have a cup of ginger tea daily to improve your immunity power. Garlic is very effective for improving your immune system. It has antibiotic, antiviral, antibacterial and antifungal properties that make it excellent for warding off various diseases. Consume garlic regularly and get relief form inflammation, multiple sclerosis and rheumatoid arthritis. It is also good for reducing blood pressure and lower cholesterol levels, as well as to reduce the risk of various types of cancer. Green tea contains a type of flavonoid called epigallocatechin gallate, which can fight against bacteria and virus and stimulate the production of immune cells. It also contains antioxidants in high amounts. Have a teaspoon of honey daily to make your immune system strong. It has antibacterial, antioxidant and antimicrobial properties. It is also good for improving the functioning of your digestive system by treating acid reflux. 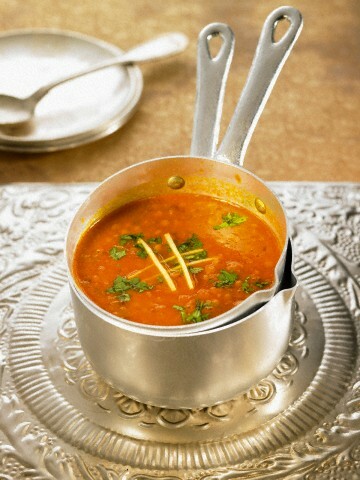 You also get relief from sore throat, cough and cold by consuming honey. When you are overweight, the risk of you suffering from diabetes, cancer and heart diseases is increased. Fat cells can also cause chronic inflammation by releasing pro-inflammatory chemicals in the body. 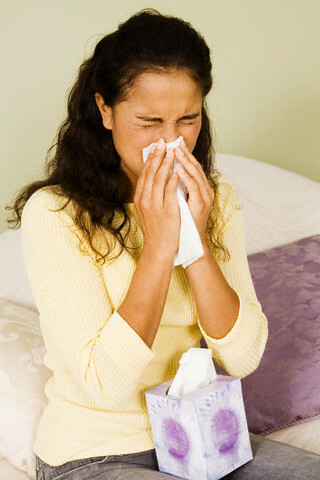 This can cause damage to your tissues and make your immune system weak. These fruits are loaded with Vitamin c. Guava is rich in fiber as well, which can protect you from high cholesterol and diseases of the heart. Oranges are also rich in other vitamins like Vitamin A, B9 and B1 as well as carotenoids, copper and potassium. These are essential for keeping your immune system strong. When you consume excess sugar, the ability of your immune cells to fight disease causing bacteria is reduced. Try to have natural fruit juices, water and tea to keep your body hydrated and to cleanse your immune system, as well as to supply your body with increased vitamins and minerals. 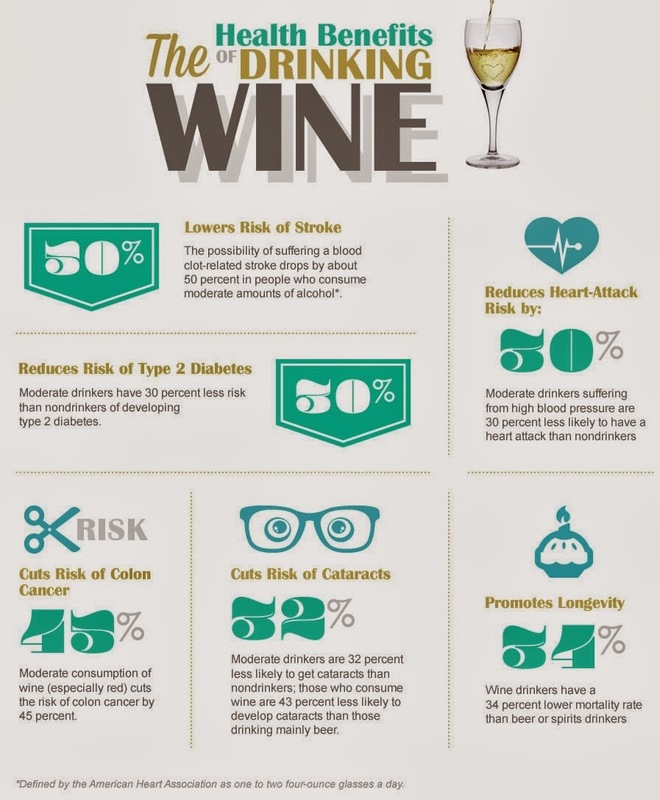 Have red wine in limited quantities to increase your immune system. It can destroy foreign bodies and some bacteria like salmonella. You can protect yourself from fever, cold and stomach problems by consuming red wine. Lack of sleep can cause stress and this in turn lead to people suffering from low immunity. Insomnia can increase the levels of cortisol as well. When you sleep less, your T-cell count is lowered and this makes it difficult for your body to fight against pathogens that cause diseases. So, have proper sleep to improve immunity. Make sure that your have at least 7 to 8 hours of sleep every night. Turmeric is rich in Vitamin B6 and also in minerals like iron, manganese and potassium. 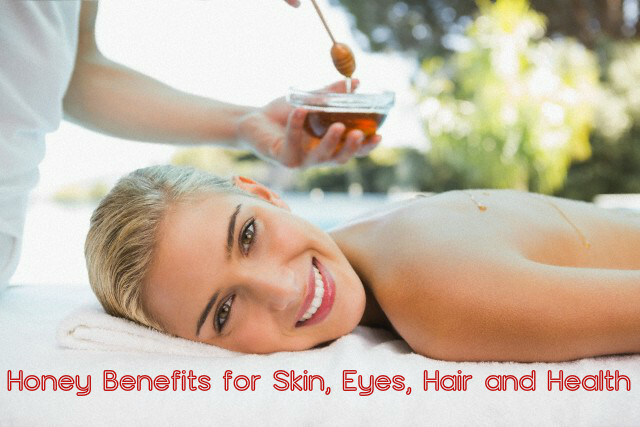 These are essential for the function of various parts of the body. Curcumin in turmeric is an antioxidant that can boost the immunity power.